Roofing Springfield | Roofing Contractor | Perry Roofing Company, Inc.
Give your property the ultimate protection against natural hazards! 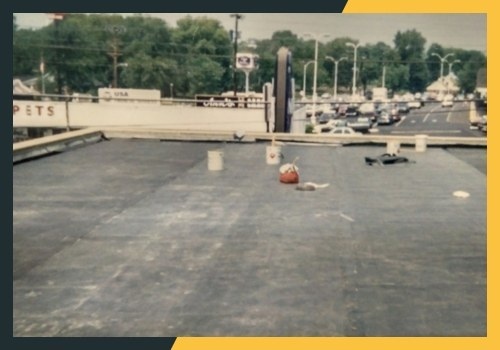 Get high-quality roofing from Perry Roofing Company, Inc. As an established roofing contractor in Springfield, TN, we guarantee to provide you with the solutions you need to shield your property against inclement weather and harsh outdoor temperatures. Partner with us today! Serving all of Tennessee and surrounding states. Investing in quality roofing is a smart and practical decision, for it is your first line of defense against strong winds, heavy rain, scorching heat, and the like. Turn to a roofing contractor like Perry Roofing Company, Inc. for top-notch roofing solutions for your property! We provide comprehensive roofing products and services for commercial and industrial clients. 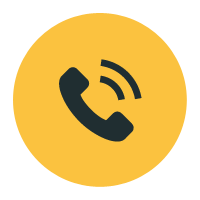 Call us today to properly discuss your roofing needs with our team! We look forward to serving you. 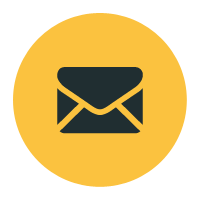 Why Choose Perry Roofing Company, Inc.?